Children spend just a few hours in school everyday and majority of the day at home. Collaboration between home and school vital is therefore vital to maximize the potential of your child with special needs. How are assessment and IEPs made? What are the parents’ role in individualized Education Planning (IEP) process? How can home-school collaboration be effected? These are some of the questions Elizabeth Rey-Matias, MD & PhD, Anna Blanca, PhD and Jason Reyes will address when they share tips and experiences on how to make and implement IEPs for the home. This seminar-workshop can be especially helpful for Parents and Special Education teachers both in public and private institutions. Since this is a training workshop, participants will be limited to 30. A graduate of Asia Pacific College, Makati City with a Degree in Bachelor of Science in Commerce, Major in Computer Information Systems Management and is currently taking her Masters Degree in Education Major in Special Education (Completed 36 units out of 45) at the St. Joseph College, Kalusugan, New Manila, Quezon City, Metro Manila. He has an extensive training and work experience in Computer Programming. He conducted free assessment and developed IEPs for students in public and private schools. Jason Martin is a sibling of a person with special needs. 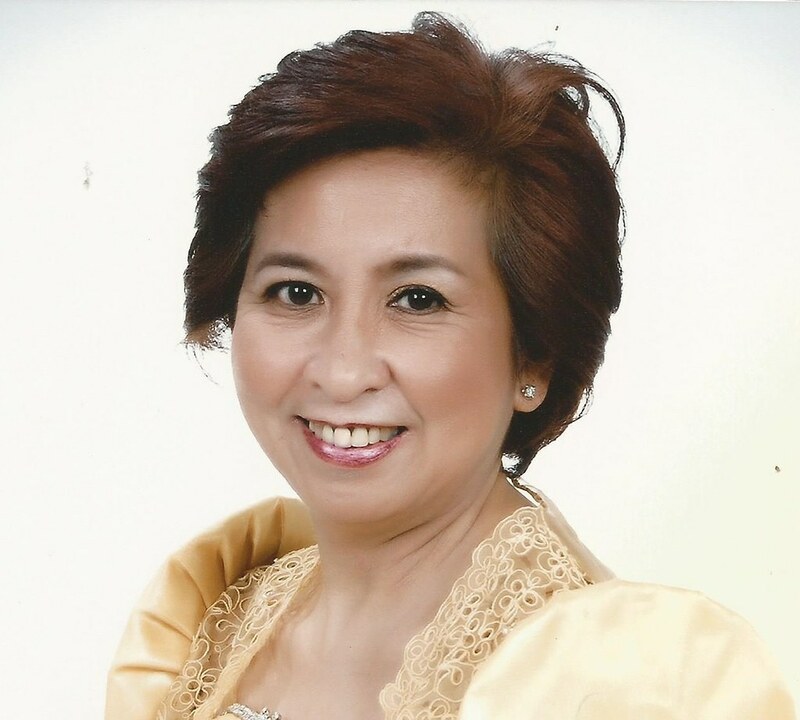 Multi-Awarded teacher, professor and lecturer, Antonia Benlayo Blanca gained his Doctorate of Philosophy in Special Education at University of the Philippines. Graduated with a Degree in Bachelor of Science in Education (BSE) Major in Physical Education and English at the University of the East. Also took a Graduate Certificate in Special Education (MAT) (Teaching the Hearing Impaired) and Master of Arts in Education with Specialization in Special Education (Teaching the Hearing Impaired) at Philippine Normal University. 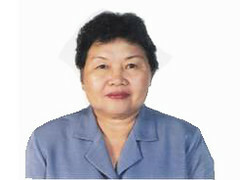 She has held many positions as elementary and secondary school teacher both in private and public schools. She retired from her position as Assistant Chief, Bureau of Elementary Education-Special Education Division. A Sign language Interpreter and Trainer at Philippine Registry of Interpreters for the Deaf (PRID). She holds a degree in BS Physical Therapy from the University of Santo Tomas. She attained her Doctor of Medicine degree from the same institution in 1988, her Masters in Health Professions Education from the National Teachers Training Center, University of the Philippines Manila in 1999 and her PhD in Special Education in 2009.
of Children With Developmental Delay and is a valued resource person on Adolescent Sexuality in Children With Disabilities.